Travel the globe and track your targets across exotic sandbox locations in HITMAN. 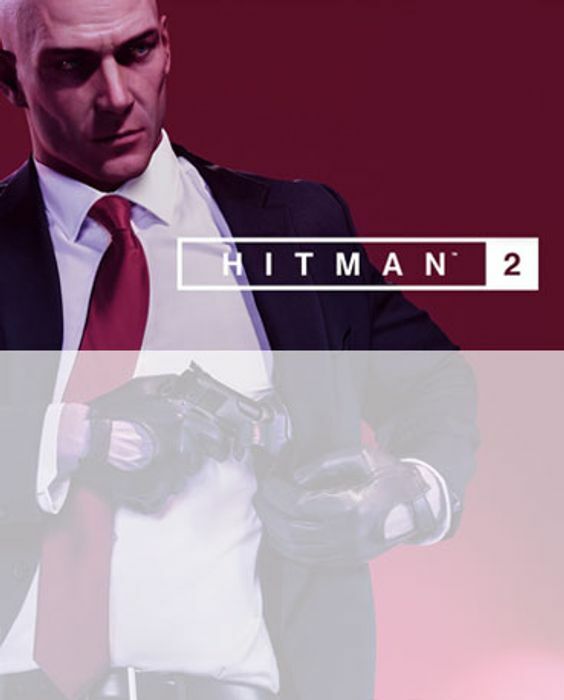 From sun-drenched streets to dark and dangerous rainforests, nowhere is safe from the world's most deadly assassin, Agent 47. What do you think of this ShopTo deal? Oh that's a much better price. Thanks haygem Great spot!